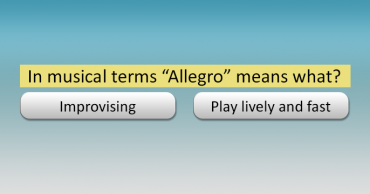 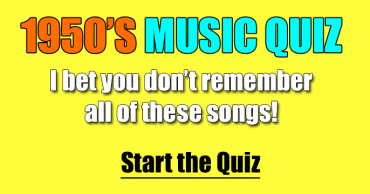 The Children’s Song Quiz. 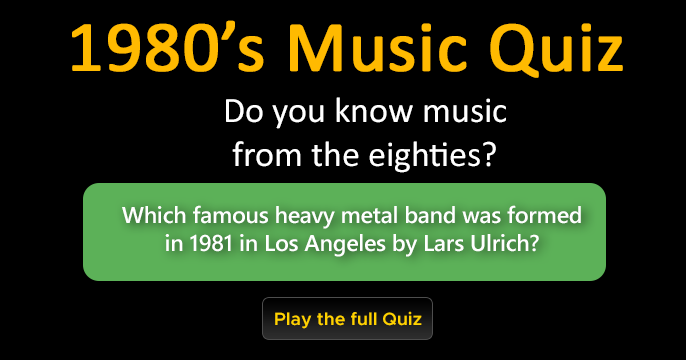 How well do you remember these songs? 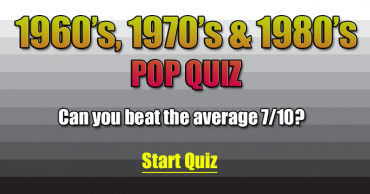 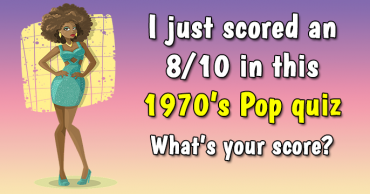 1970s Music Quiz – If you score a 7 or better you rock!